Nowadays, more and more travelers are choosing a car as a means of moving during their holidays. The fact is that even in those places where it’s impossible to use your own car, you can easily find the vehicle exactly where you need it. It can be EZ Daytona beach or anything else. Unfortunately, many drivers cannot understand this advantage, as it’s very difficult to navigate on unfamiliar roads, and find the right destinations. If you have almost no money to reach the desired destination by plane, train or bus, BlaBlaCar is what you need. The app searches for the drivers who can to bring fellow travelers along their route. If you want to find the available offers, you must specify the starting and ending point of the route, and BlaBlaCar will show you the best options. The application makes it possible to select the driver by such parameters as car model, the cost of a trip, and the ability to transport animals, listen to music, smoke, and even the driver’s talkativeness. Each user can rate the driver and leave a review about him. Subsequently, such a characteristic of the car owner will help future passengers in choosing. Recently, BlaBlaCar reached the milestone of 20 million users and is already available in 19 countries. In addition, according to the developers, the application contributed to the reduction of global CO2 emissions by 700 thousand tons. Waze service provides maps that are edited by the customers, and shows a real-time situation on the roads. In case a traffic jam or an accident happened, or a traffic police post suddenly showed up on the way, then you can tell other drivers about this fact by marking the place and adding a comment on the map. What’s more, the service will be able to provide you with the best route to suit your own criteria. Waze is known for its own subculture. 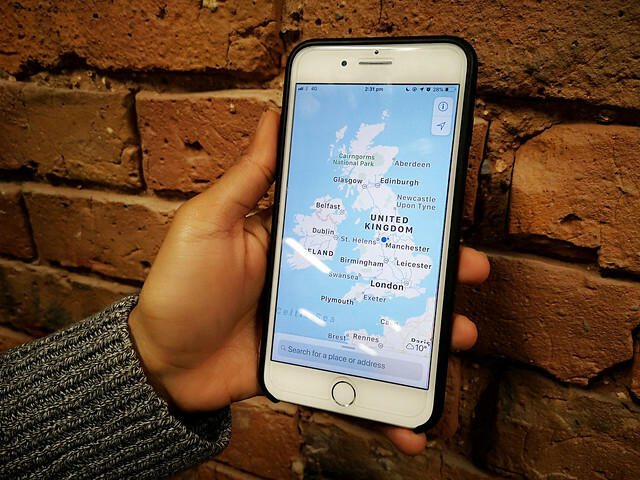 The application’s customers are called ‘wazers’, and each of them gets points for being active in generating maps and assisting other drivers, increasing his rating. Some users complain about the inaccuracy of the data, but we must bear in mind that Waze are social cards that are edited by the community members themselves. The application is constantly evolving, and information is complemented and improved over time. The Hudway app is especially useful for traveling in the dark or in conditions of poor visibility. 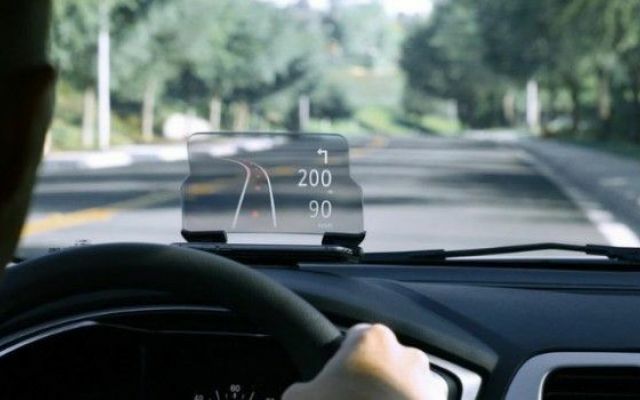 The app generates the projection from the phone’s screen lying on the dashboard onto the windshield and tells the driver the current speed of, the right direction and sharpness of the next turn. Similarly to traditional navigators, Hudway has a voice alert notifying the driver not only about highway exits, intersections, and dangerous bends in the road. At the same time, the application needs the Internet only for building a route, after which connection is not required for the program to work. The route can also be recorded for repeated trips or sending to friends, which is convenient for collective trips out of town. 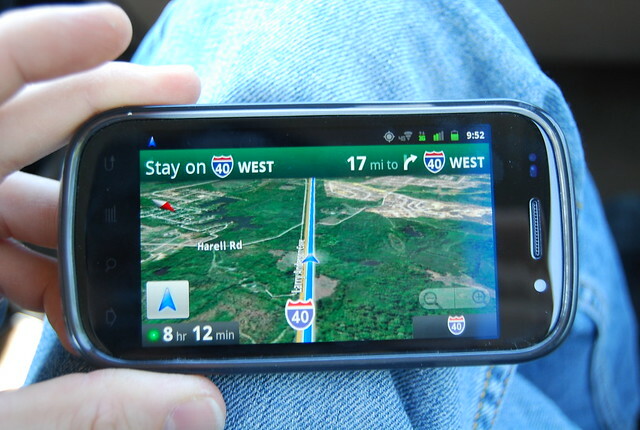 This is an advanced GPS navigator that can be compared with the products of car navigation systems’ manufacturers. It uses some of the most accurate modern software. For the most optimal navigation, developers have implemented the option of driving along lanes and speed limits, which is more common in expensive car navigation systems. In addition, you can enjoy fast and smooth operation of the cards, because the twitching and hanging are not only related to the speed of the Internet but the amount of RAM. It uses one of the most accurate TomTom maps, which are installed at the plant by the world’s leading concerns – Volkswagen AG, Renault-Nissan, Daimler AG. In addition, you provided a letter-by-letter search – even if you type the wrong address or mix up the letters, you will be prompted to find the desired destination. 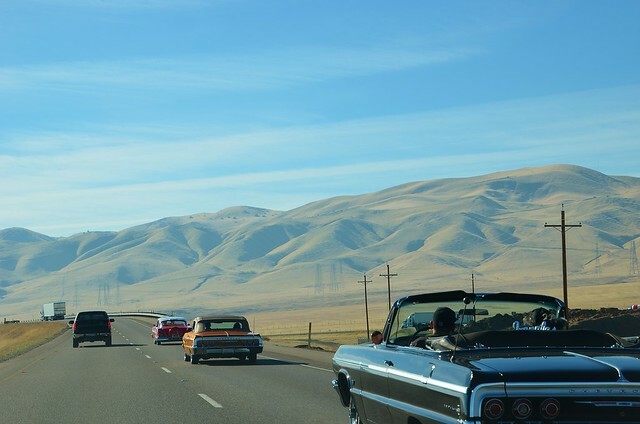 Owners of luxury cars will be able to use the unique ‘Follow Me’ option – ROUTE 66 will place a virtual car on the image from the camera, which you will need to follow. Stopping at gas stations has always been an integral part of traveling by car, and MapQuest Gas Prices application will help drivers. The project is based on a crowdsourcing model and collects data from users. The program allows you to build a route and find gas stations with the best prices for gasoline, as well as cafes and motels that other traffic participants liked. Thus, you can calculate the cost of travel, taking into consideration the distance, the cost of fuel and tolls, and plan stops so as not to get into an unpleasant situation. 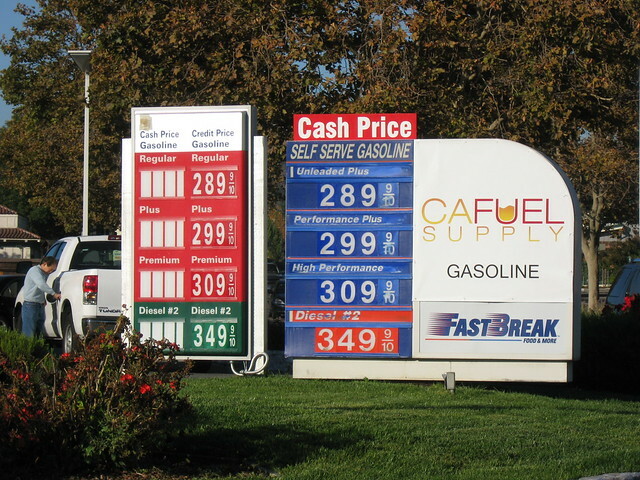 Gasoline prices can change quite quickly, and the service helps to avoid such surprises, collecting relevant information only. Also, the user has access to filters by prices, types of fuel, brands of gas stations, the availability of cafes, shops and technical services, discounts and promotions, as well as additional information about the owner and brand of the gas station.